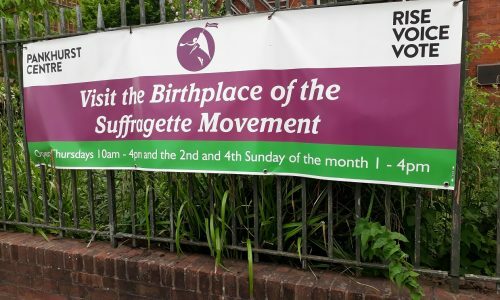 Emmeline was born in Moss Side. After living in London, the family returned to Manchester’s Victoria Park. 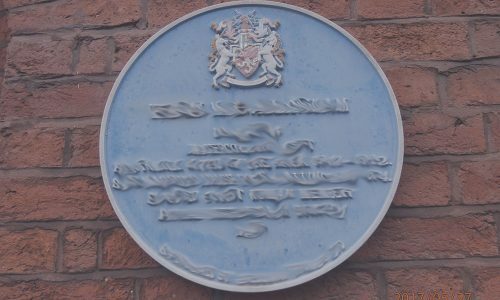 After the death of her husband in 1898, Emmeline moved to Nelson Street. Emmeline and all three of her daughters continued to campaign for the vote for women. 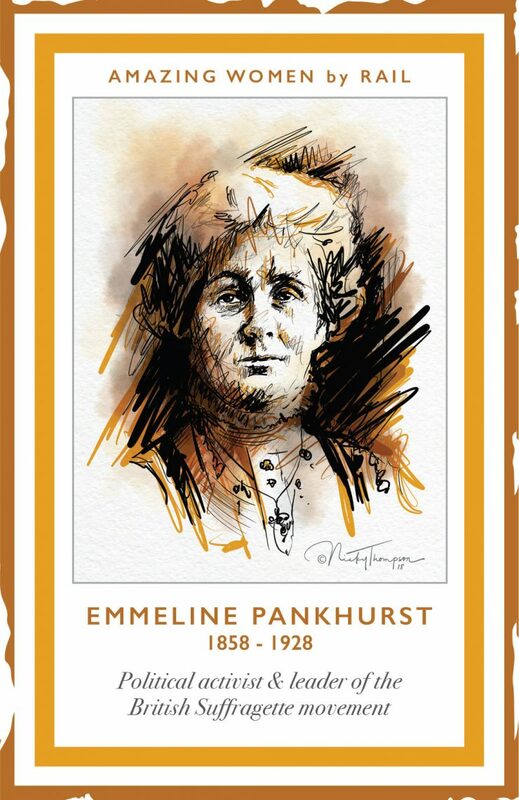 At 60-62 Nelson Street (M13 9WP) there is a Blue Plaque recognising Emmeline Pankhurst.